Whether you are canning or using them for beverages, who doesn't need Ball canning jars?!? 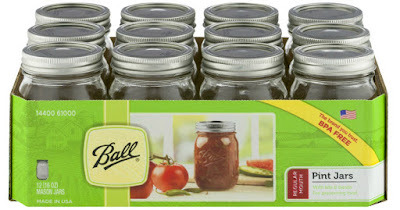 Right now you can get this 12pk of Ball Pint Regular Mouth Canning Jars and Lids for just $7.00 on Amazon, Walmart.com, or Target. If you purchase this item from Amazon, this is an Add-on Item and will ship with a qualifying $25+ order or snag free 2-day shipping on ANY size order with Amazon Prime (you can sign up for a FREE 30-day trial here) or choose free no-rush shipping and get a $5.99 credit for Prime Pantry OR a $1 credit for eBooks & more (options may vary by user). If you'd like to shop at Walmart, you can choose FREE in-store pickup (if available near you) or get FREE 2-day shipping on eligible orders of $35+ otherwise it is $5.99 shipping. Target has this sale on their weekly ad, so you can shop in-store or online. Remember, Target REDcard holders will save another 5% off, making this your best store to snag this at. 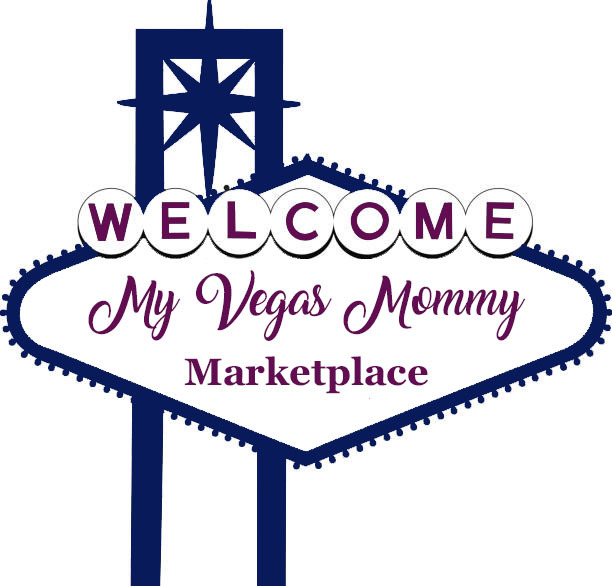 You can get FREE pick up in-store as well or shipping is FREE for REDcard holders otherwise it is $5.99. Not a REDcard holder, sign up here!